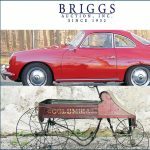 Briggs Auction, Inc. is a four-generation, family-owned auction house offering weekly Friday estate variety auctions; quarterly fine estate catalog auctions; special collections auctions, real estate auction sales, and estate management services, including estate appraisals. 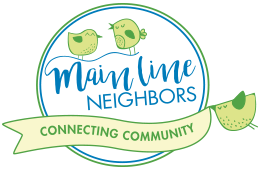 We are located across from the Booths Corner Farmer’s Market, just behind the historic Booths Corner School on Naamans Creek Road in Garnet Valley, PA.
Briggs Auction was founded in 1932, and has since been in continuous operation in its current location. In the early years, we offered two auctions each week: livestock on Tuesdays and other merchandise on Fridays. At the Friday auctions, everything on hand was sold with nothing carried over. The livestock auctions were eventually abandoned, but the Friday auctions thrived. In the 1960s Robert J. Briggs took over the business from his father. Together with his wife Gail, he expanded the auction facilities to their current size of over 10,000 square feet with ample customer parking. Today, each Friday auction features a wide range of items fresh the marketplace from local estates, homes, and collections with more than 1500 lots sold every week. 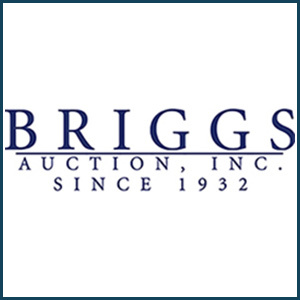 John H. Turner, Janice Briggs Turner and William J. Briggs currently own and operate Briggs Auction. We are more than the sum total of the merchandise we have sold over our nearly 85 years. 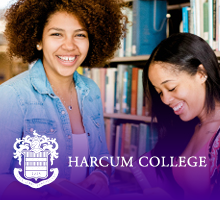 Our reputation for honesty and integrity is based on our long history of providing the highest quality services to both our consignors and our buyers.